According to the company there is a 108 percent increase in proven and probable mineral reserves to over 18 million tonnes (with a 55 percent increase in contained copper) compared to the proven and probable mineral reserves set out in the 2017 technical report. 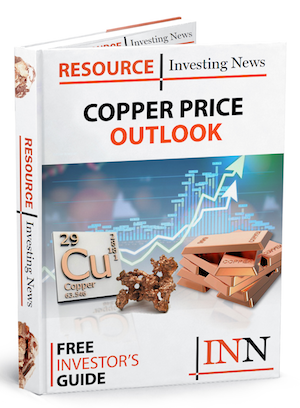 Ero Copper (TSX: ERO) has announced the release of its 2018 updated mineral reserve and resource estimate along with updated production, capital and operating cost projections for its 99.6 percent-owned Vale do Curaçá Property located in Bahia State, Brazil. The updated plan will produce, on average, approximately 41,000 tonnes of copper in concentrate over the first five years at an average C1 cash cost of $0.94/lb. Click here to read the full Ero Copper (TSX:ERO) press release.